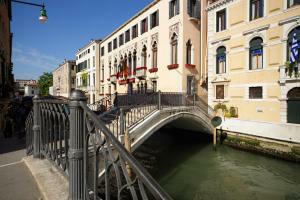 Located just 100 metres from St. Marks Square, Hotel Orion provides comfortable accommodation in an enviable location right in the heart of Venice. 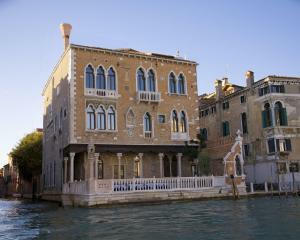 Each guest room comes with air conditioning, a TV, and an en suite bathroom with shower. 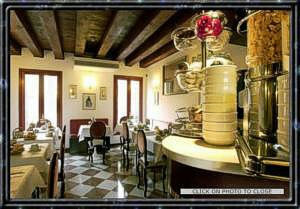 You will find Wi-Fi access and laptops available for hire. 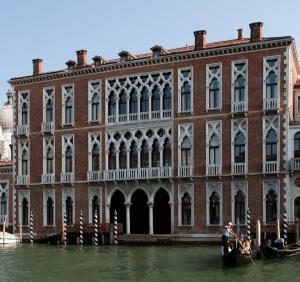 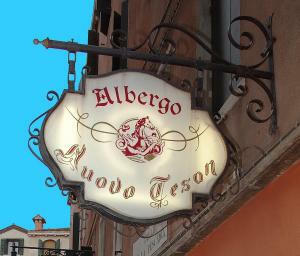 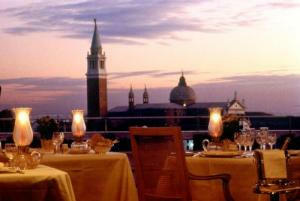 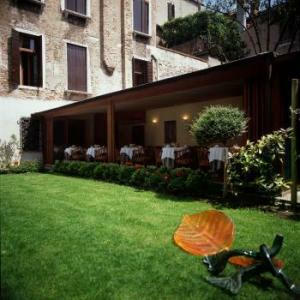 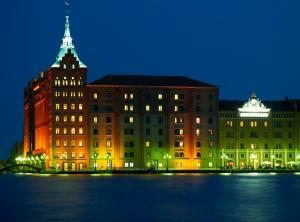 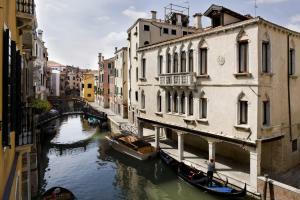 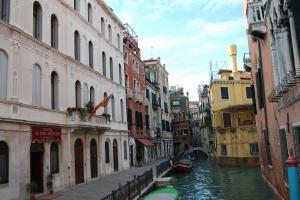 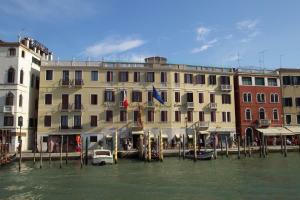 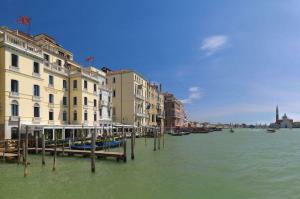 The Orion Hotel is ideally based for making the most of your stay in Venice. 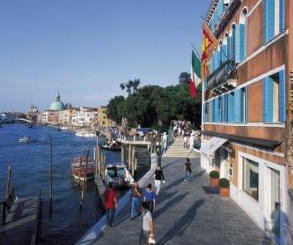 It is close to Rialto Bridge and the Vaporetto (water bus) stop.